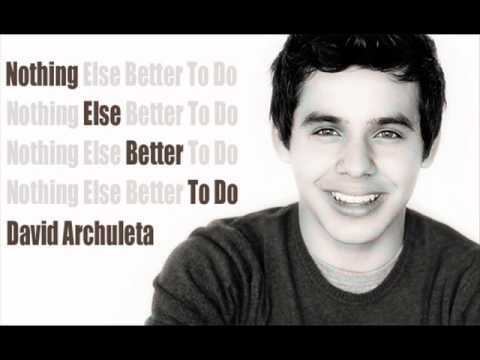 “Nothing Else Better To Do” is a bonus track on the Japanese release of David Archuleta’s third studio album, The Other Side of Down. 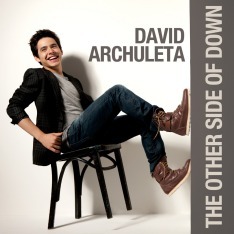 The album was released in the U.S. on October 5, 2010. Oh My! I sure hope we can buy this song for our ipods! It’s wonderful! I love the tune and it reminds me of one of those oldie but goodie songs. Thanks so much for posting it here minja!